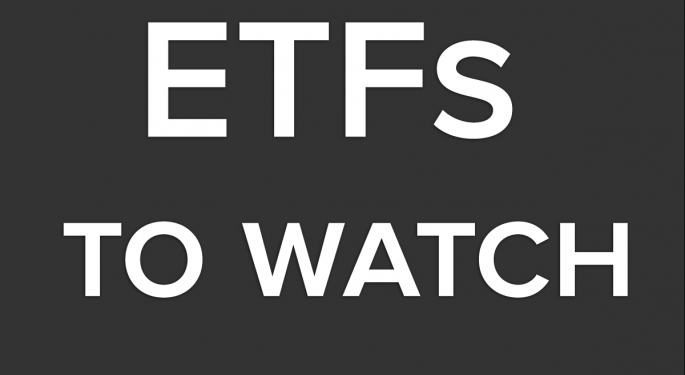 Here is the ETF Professor's ETF Watch List for Thursday, August 29, 2013. The ProShares UltraShort Real Estate (NYSE: SRS) merits attention. So does the Market Vectors Coal ETF (NYSE: KOL). Give the WisdomTree Equity Income ETF (NYSE: DHS) a look. 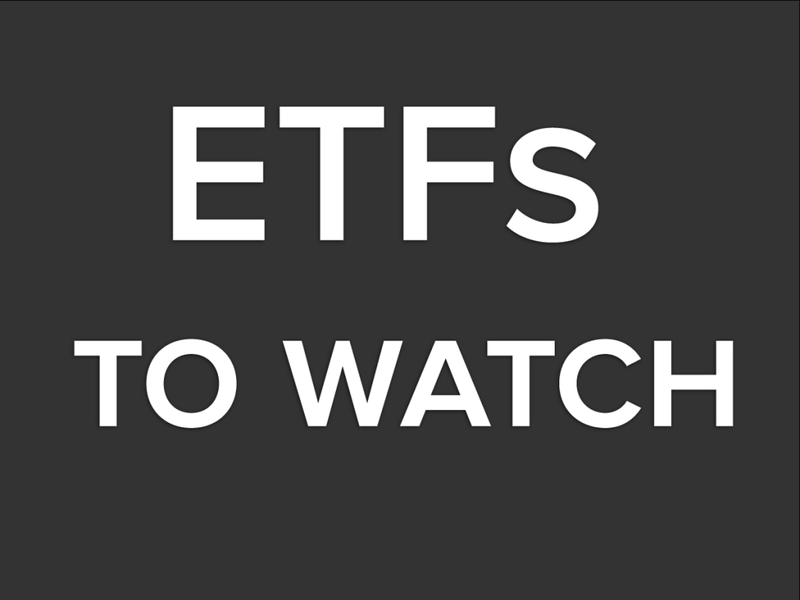 Keep an eye on the iShares MSCI Japan ETF (NYSE: EWJ). Emerging markets plays of the day: PowerShares India Portfolio (NYSE: PIN), iShares MSCI Peru Capped ETF (NYSE: EPU) and the iShares MSCI South Africa ETF (NYSE: EZA). Forex play of the day: CurrencyShares Swiss Franc Trust (NYSE: FXF). 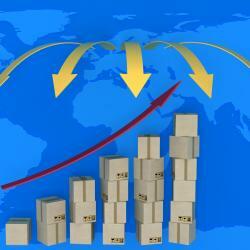 Bond play of the day: PowerShares Global Short Term High Yield Bond Portfolio (NYSE: PGHY).